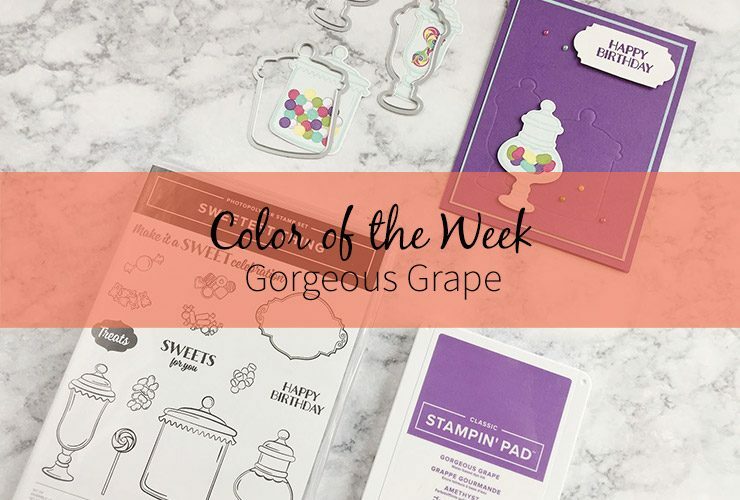 This is my personal website and the content in this site is the sole responsibility of Mackenzie Grimme, Independent Stampin’ Up! Demonstrator. 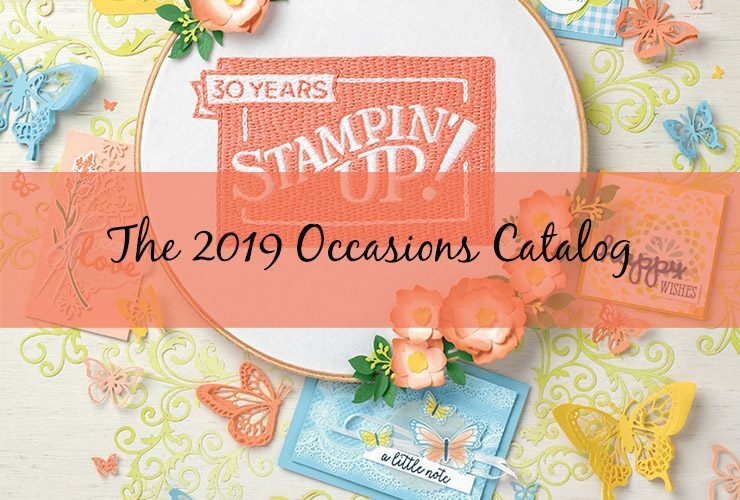 Unless otherwise noted, all stamped images are © 1990-2016 Stampin’ Up!® Stampin’ Up! 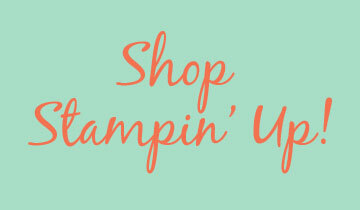 does not endorse the use of or contents of the classes, services, or non-Stampin’ Up! products I may offer here. 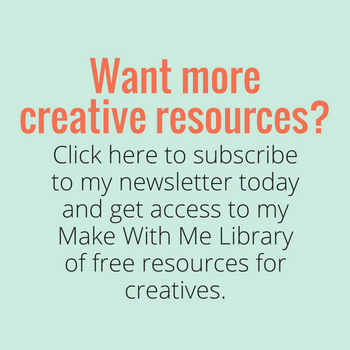 The contents of my website are my own, unless otherwise stated, and © Mackenzie Makes. 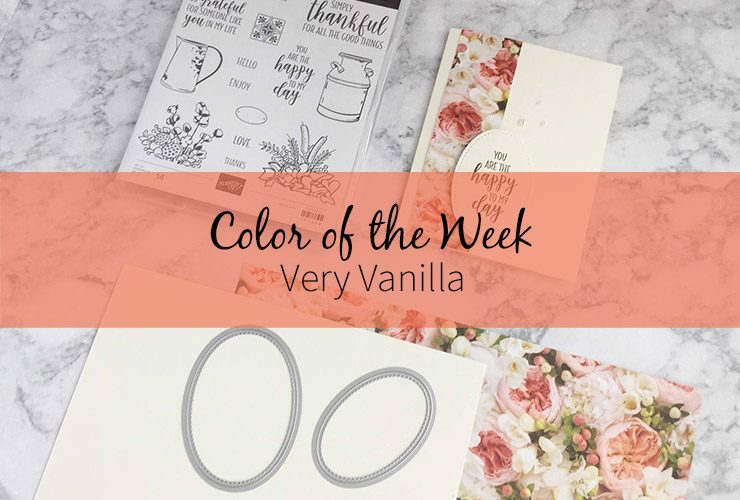 The content shared is for personal inspiration and use, and may not be submitted for contests or publications and/or reprinted without my permission. Please refer to my Policies, Terms, and Disclaimers pages for more in-depth information. Thank you! I, Mackenzie Grimme, of Mackenzie Makes, am a participant in the Amazon Services LLC Associates Program, an affiliate advertising program designed to provide a means for us to earn fees by linking to Amazon.com and affiliated sites.